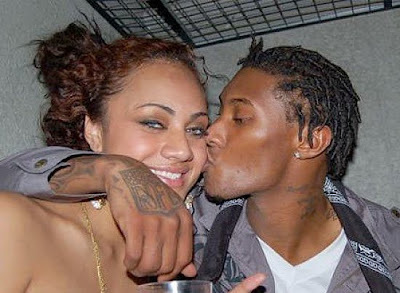 ashlee nicole spills | blog: Video | Chris Henry's Fiancé Speaks On Tragedy. Loleini Tonga, Chris Henry's fiancé, speaks for the first time on the day of Chris' death and the reason for him jumping off the back of the truck -- not falling. Girl, bye! Oh, 'scuse my randomness. It definitely seems that there is more to that story; that it was more intense. Booboo, if you were going that slow, I dont think it would have been so tragic. 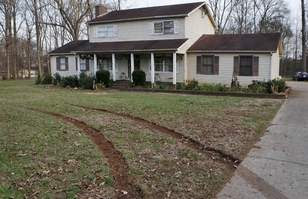 Look at the tire tracks on the lawn (pictured below.) Do those look like the marks of a slow moving truck?